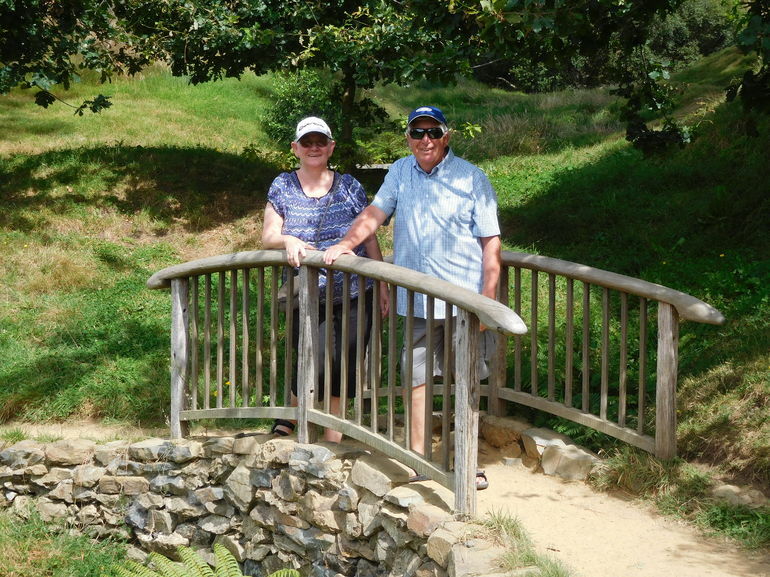 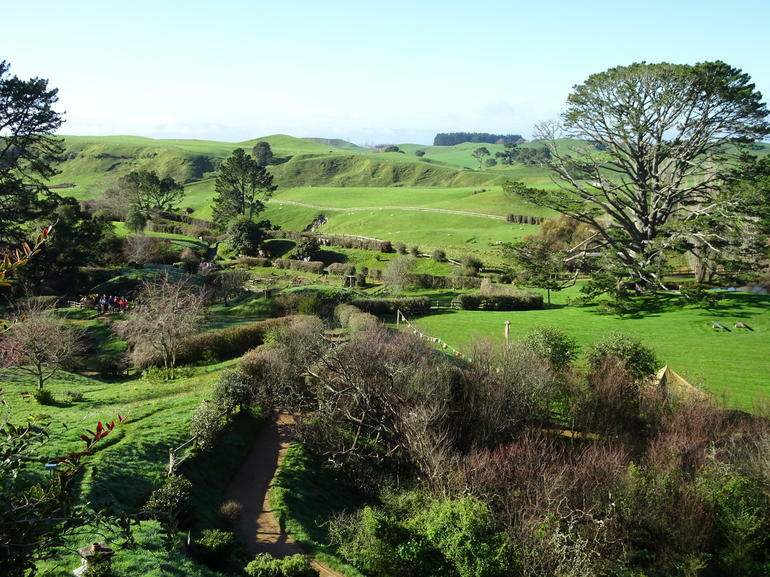 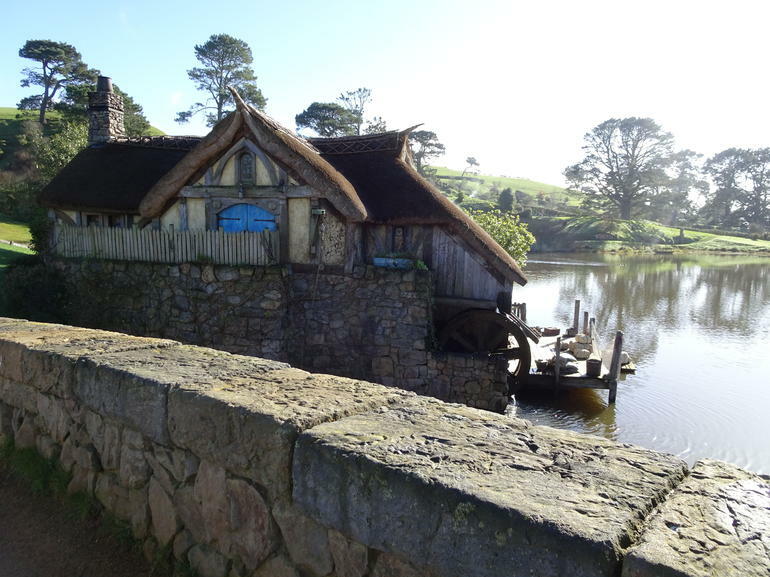 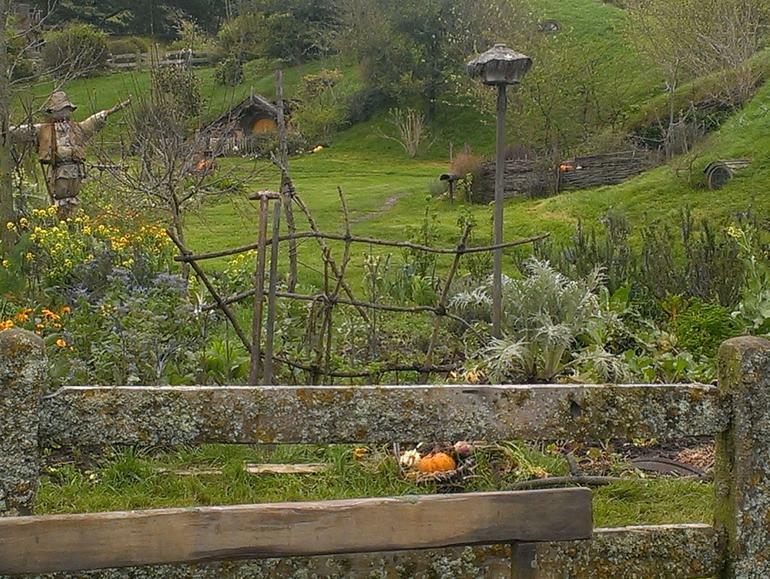 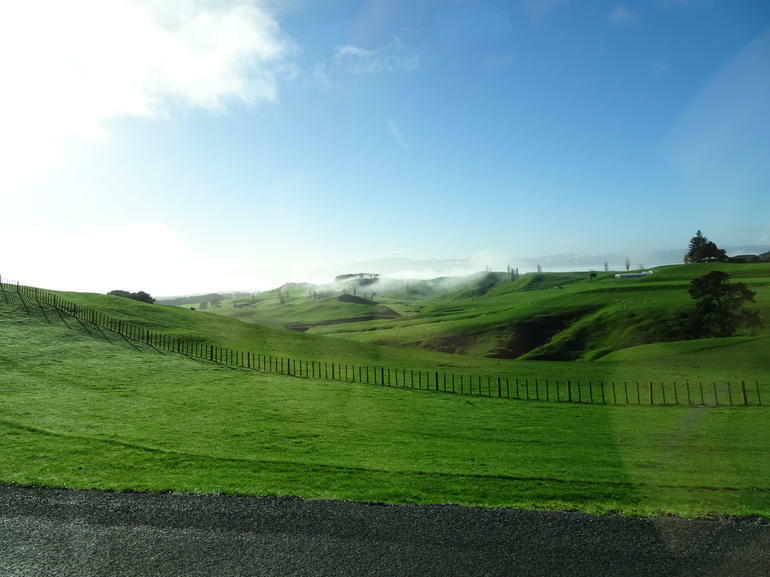 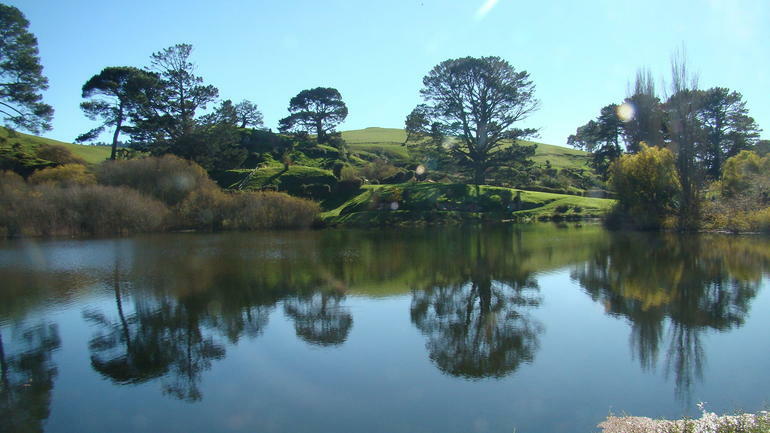 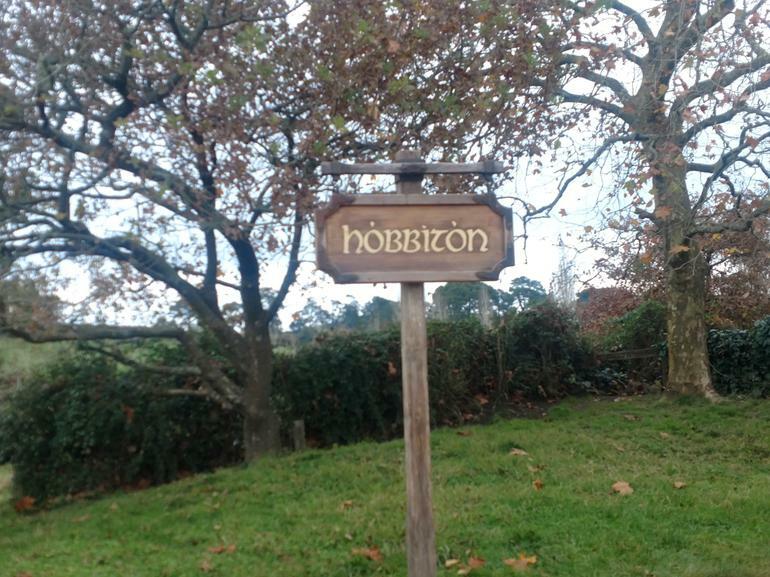 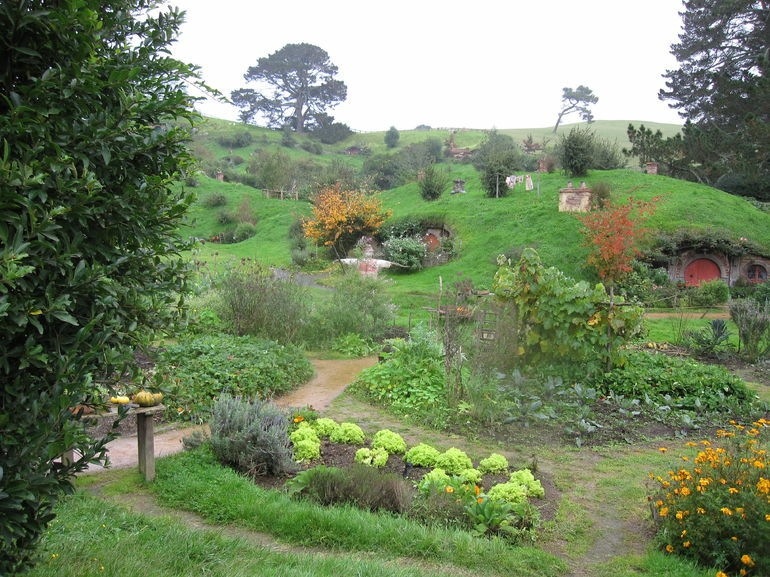 Arrive in Hobbiton, where your movie set tour begins. 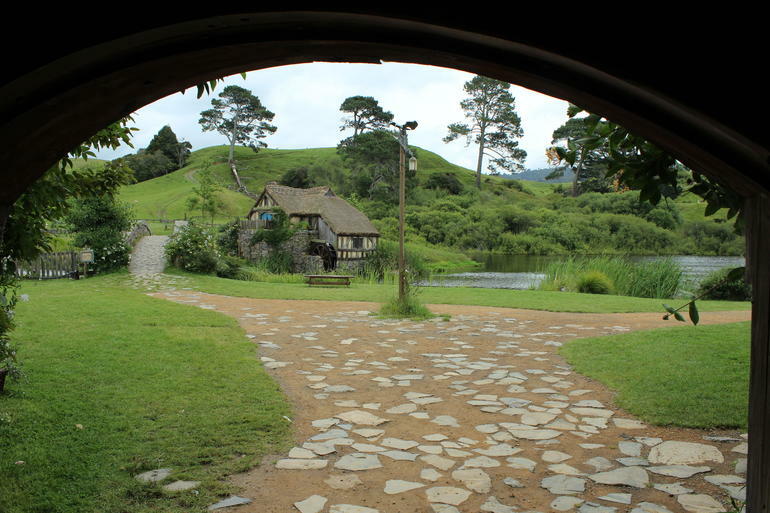 Explore the magical world of ‘the Shire’ as your guide entertains you with stories about the making of The Lord of the Rings movie trilogy. 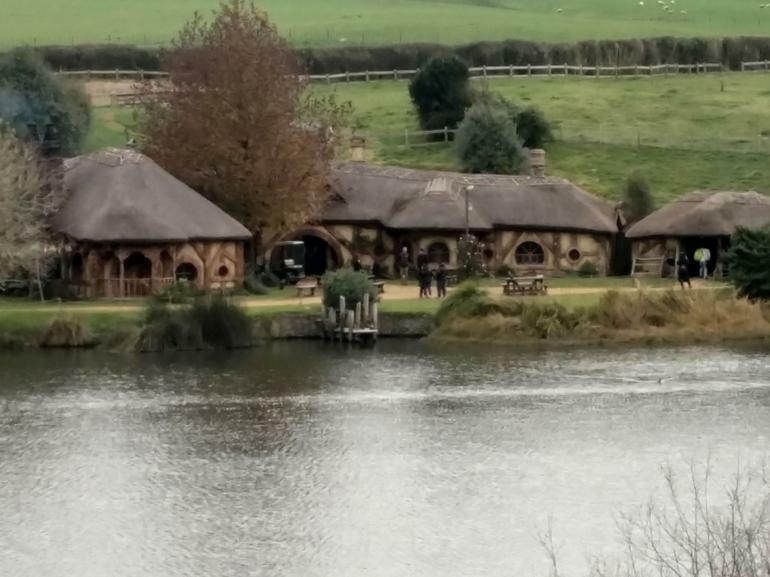 See the hobbit holes, the mill and the double-arch bridge, the party tree and the Green Dragon Inn. 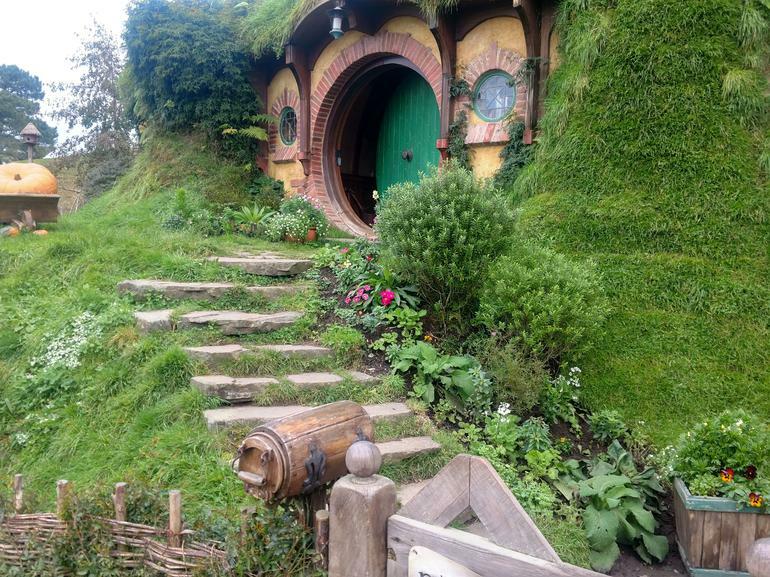 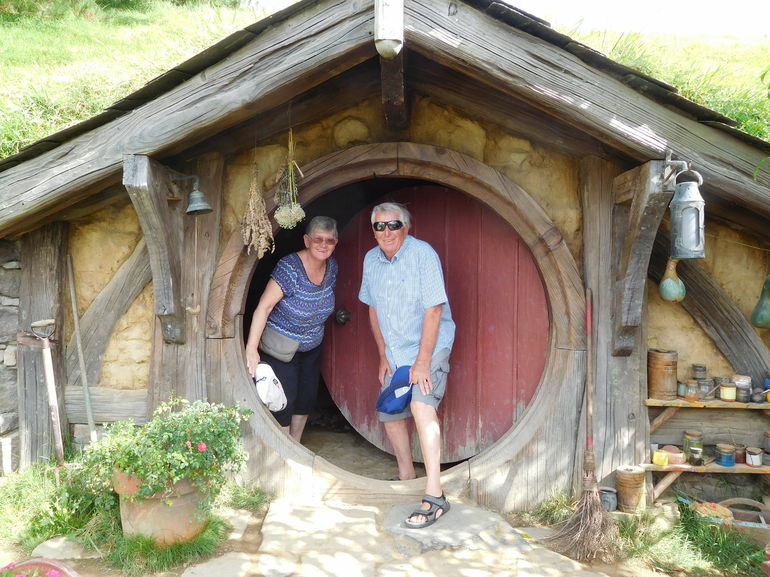 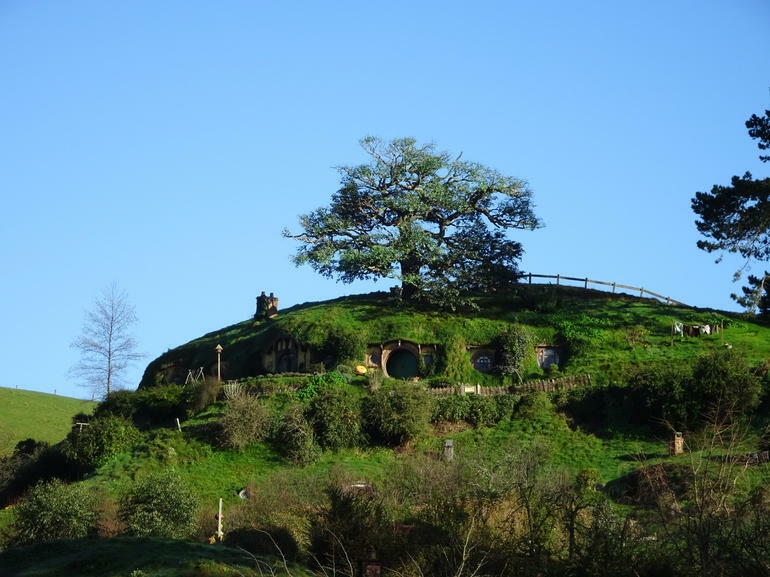 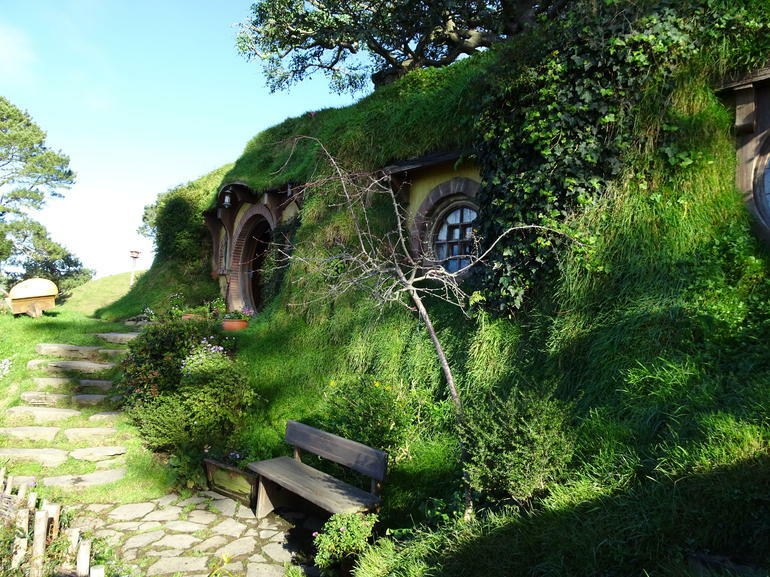 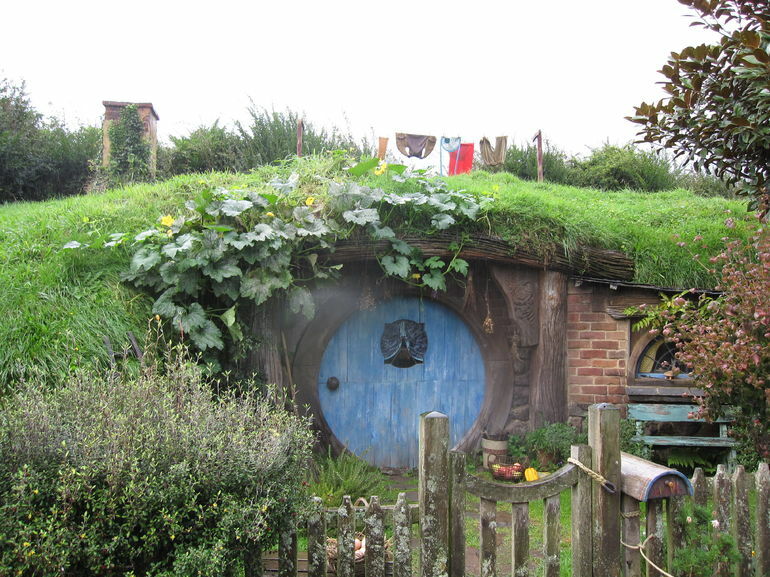 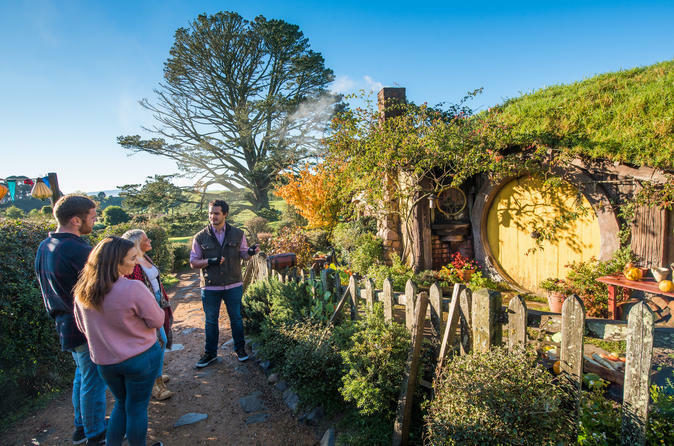 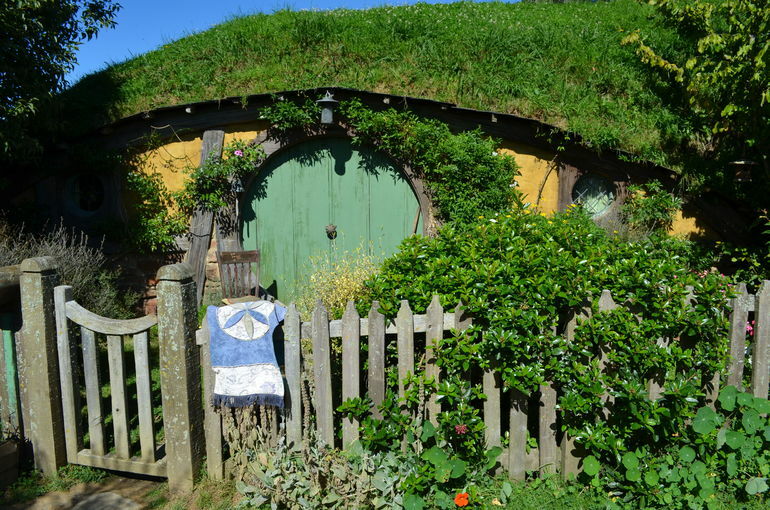 Pose for pictures at the door of Bilbo Baggins’ house and see stunning views overlooking the largest ‘outdoor set’ in the world! 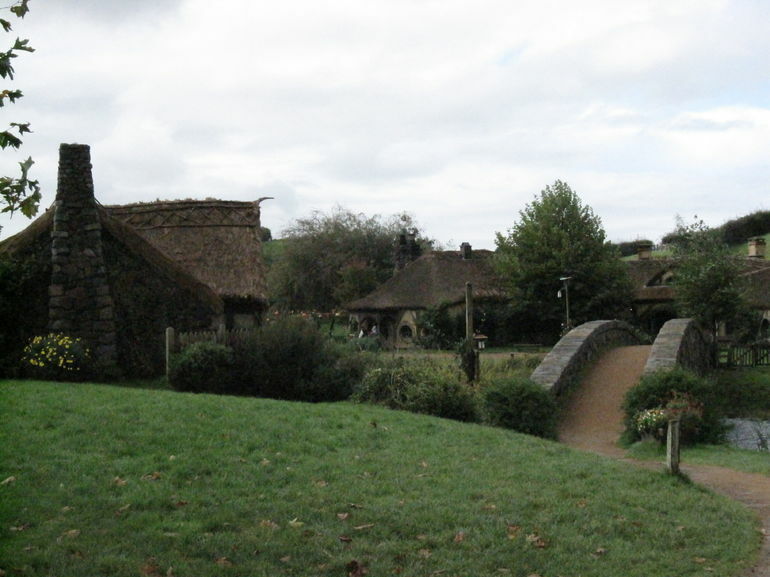 Cross the double-arch bridge and enjoy a complimentary cider, ale or ginger beer inside the Green Dragon Inn. 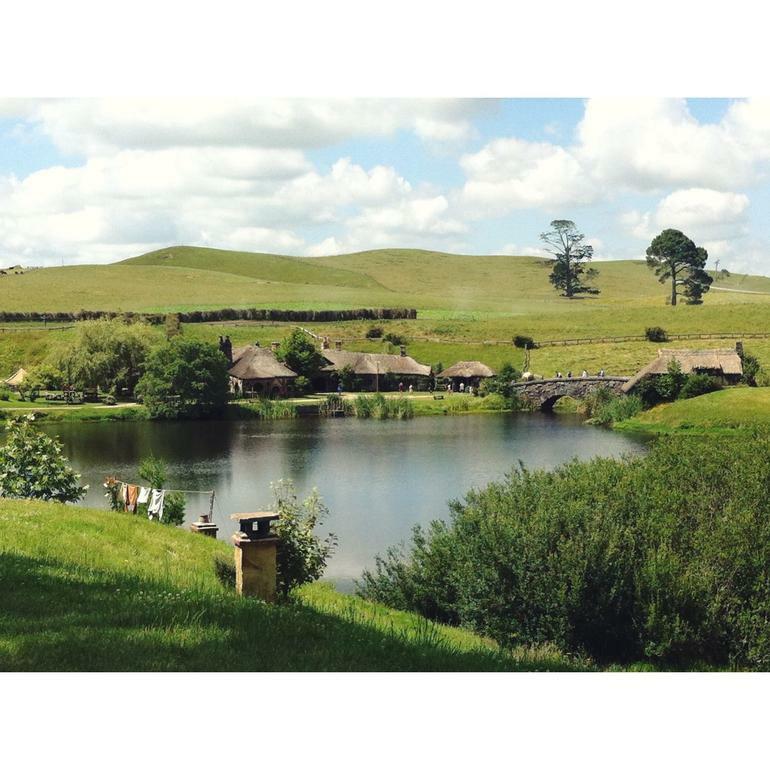 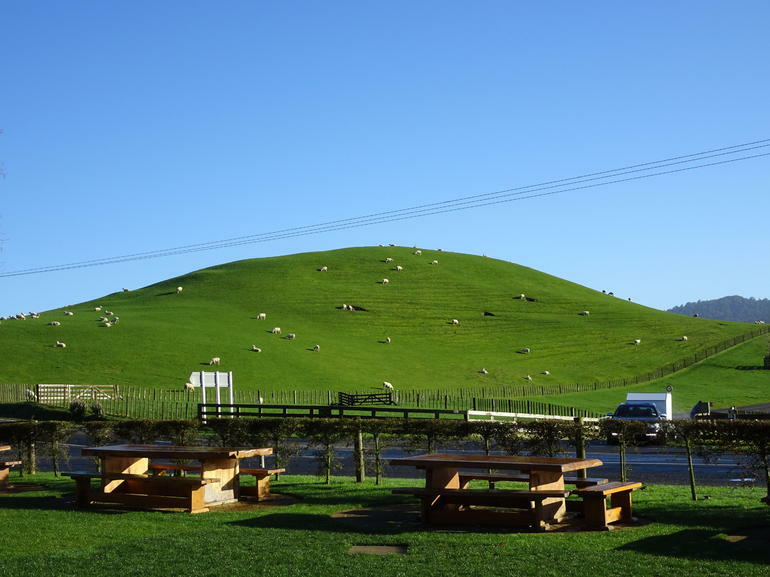 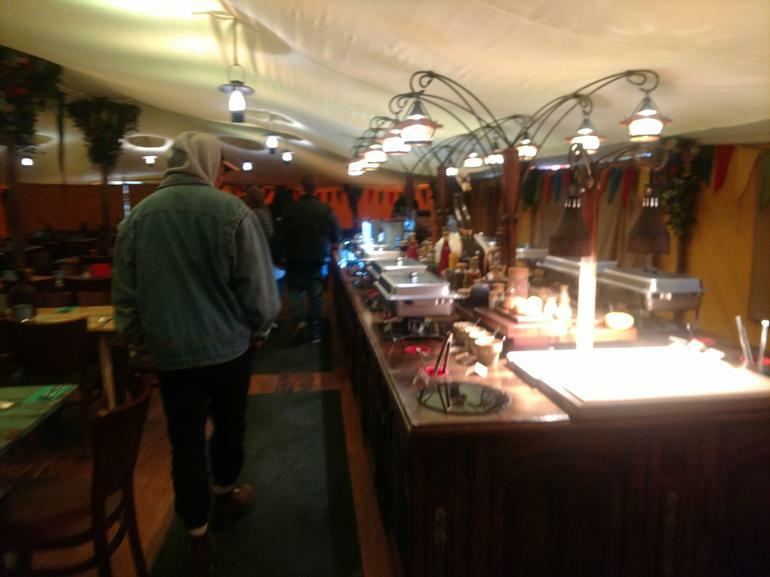 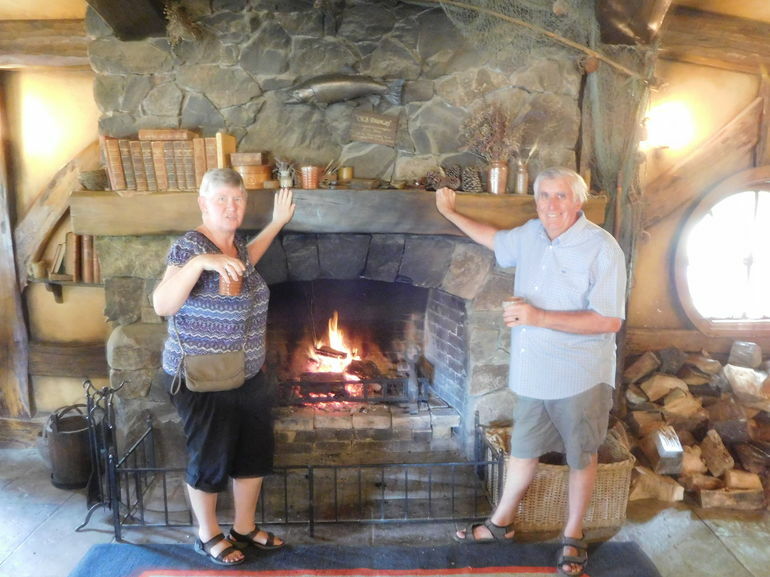 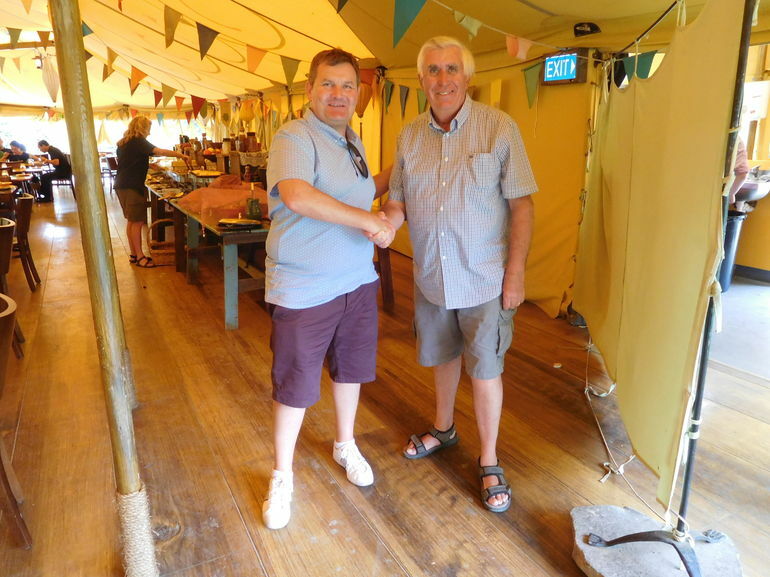 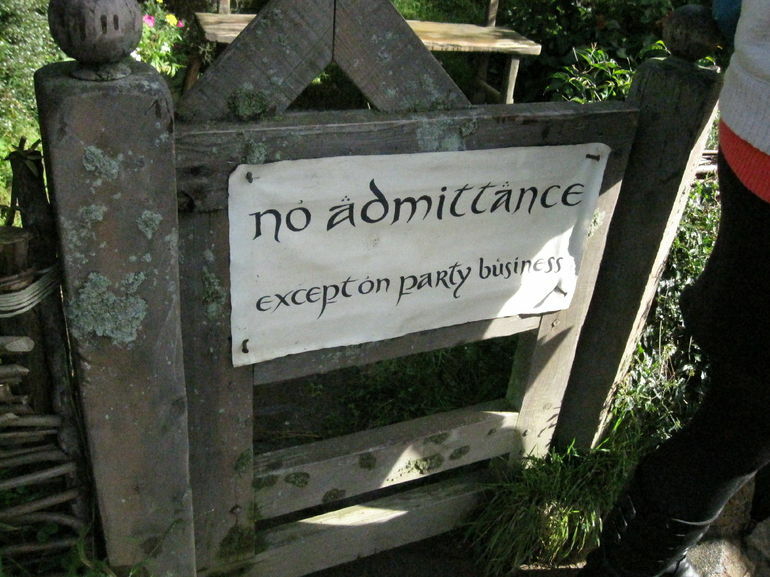 After your tour of Hobbiton, enjoy lunch (included) at the Green Dragon marquee before travelling back to Auckland.